Mark has worked as an independent financial adviser since 1989, having been based in Somerset since 1992. Mark enjoys working with clients from all walks of life; some may be running their own business, some working for an employer, others just starting a family. Mark specialises in the retirement planning and investment areas of advice, but does not neglect the “basics”, such as personal insurance policies. On occasion, a client will arrive in Mark’s office with a large bundle of paperwork and this will usually need thorough investigation. 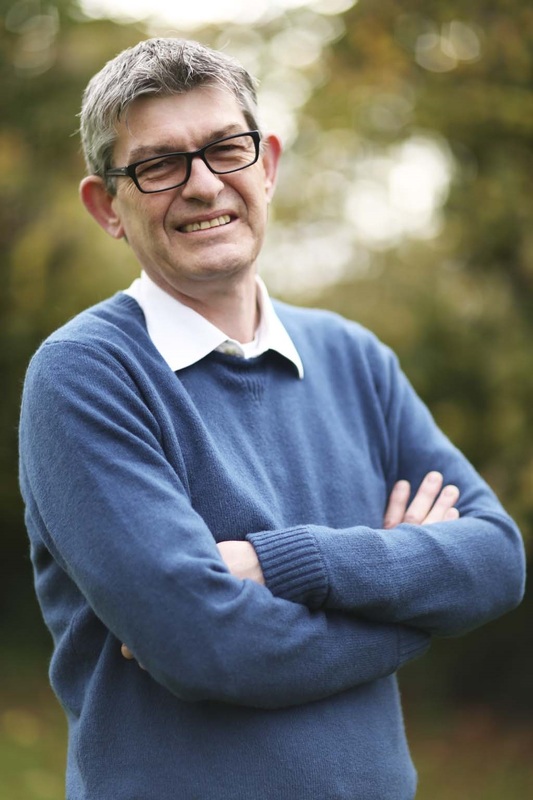 A qualified pension transfer specialist, Mark has regularly been a guest on BBC Radio 4’s “Money Box” programme and has been quoted in the national and regional press. 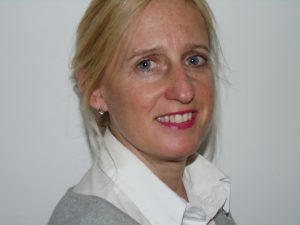 Jane is an experienced Office Manager and is in charge of the day to day administration for the company.